£1 Trial – NEW! Littlebird Family Pass Subscription! Introducing The Family Pass - The best way to unlock unmissable family fun! Save up to 50% OFF attractions, up to 40% OFF cinema tickets, up to 50% OFF days out, and Kids Eat FREE offers! £93 and up – Mamma Mia! A one or two-night stay for two people or a family of four with breakfast, leisure access and Cadbury World tickets. £179 – 3-5nt All-Inclusive Family Activity Break – 7 Locations! 7 nights in the Algarve on a self catering board basis for a family of 4. Flights from London on August 2nd, 2019. Two-night Disneyland Paris break with a one-day two-park ticket and return flights, or from £219pp for three nights. Overnight stay for two people with breakfast and Cadbury World tickets, or from £149 for a family of four. Grab your swimsuit and your passport for a stay at this 4.5-star Hilton with loads of extra value included! Enjoy family friendly properties around the UK, discounted by up to £154 this May half term with Hoseasons. Overnight Coventry stay for two with breakfast, late check out and tickets to Warwick Castle or Twycross Zoo, or £115 for two adults and one child. 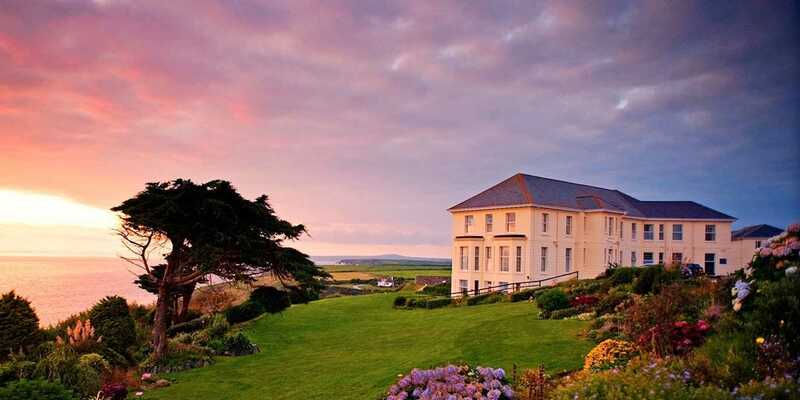 An overnight or two-night self-catered apartment stay for two, four or eight people with a bottle of Prosecco. Upgrade an eight person stay to twelve people for only a £40 supplement! Escape with a 7, 10 or 14-night 5-star, all-inclusive Turkey getaway - now with the ability to choose your flight! Two-night stay for up to four people in a safari tent for £129, or for up to six in cosy Zaniah tent, complete with a plush double bed, two bunk beds, log burner, candles and fairy lights. A three or five-night 5* half-board getaway with flights. Stay for two adults and two children (under 12 years old) in a standard family room with breakfast, complimentary kids club running during midterm from 12 to 28 Apr 2019. A four-night midweek or three-night weekend stay for up to six people in a spacious self-catering caravan. Explore the shops and restaurants on the charming cobblestone streets of the Shockoe Slip district in downtown Richmond and save 45% on stays at the Berkeley Hotel. Nestled in the heart of the Forest of Dean, Whitemead Forest Park invites holidaymakers to unwind and reconnect with nature in the scenic surroundings of Gloucestershire. Stay for up to four people in a well-equipped glamping pod.